Why smaller companies have benefit in maritime transportation? 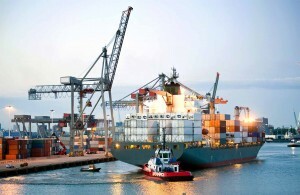 Maritime transportation is a sophisticated network of services accounting for around 90 % of world trade. Sea ways adept largest share of transportation from the point of production to the point of consumption due to the lower cost and greater energy efficiency, thus being considered as cost efficient and eco-friendly trade corridor. 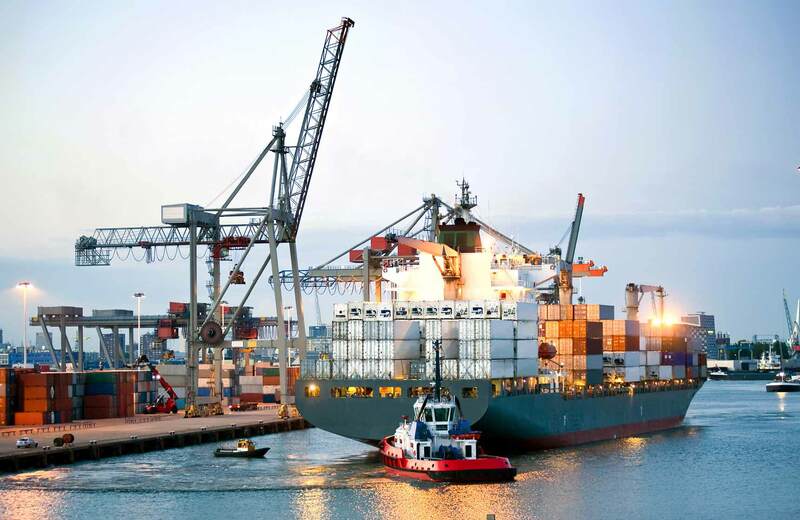 No doubt that maritime transportation enjoys all benefits of absolute and comparative advantage, economies of scale and was greatly influenced by technical improvements. How can absolute and comparative advant age be relative to the shipping industry? In fact the geographical distribution of resources and consumers is uneven and therefore commodities are subject to transportation. Task of carrying large quantities of cargo over long distances often through the ocean line is best responded by sea transportation. The capabilities differentials of various types of transport drive benefit to the marine industry, as modern freights are capable of carrying tons of cargo. 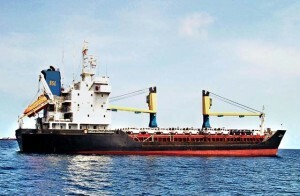 to combine cargoes, thus breaking transportation cost between several manufacturers and products. Gaining ability to cut the cost of transportation basing on greater volumes of freight each modern freight reflects features of economy of scale. As a matter of the fact maritime network faced number of technical improvements throughout the latest technological revolution. 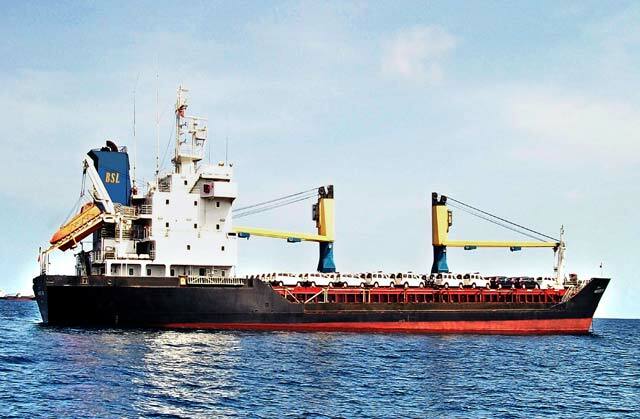 Both ships and terminals are capable of handling several types of cargoes at a time easing the offshoring production possibilities and opening new channels of trade in basic commodities. Sponsoring the mixture of transportation possibilities, maritime service providers rise the competitiveness of freight even further. Although wide range of opportunities for development in marine shipping business ShippingWatch Marine news raised question of largest companies survival in upcoming 10 years. Referring to the interview with the CEO of DFDS Niels Smedeærd, ShippingWatch concludes that in 10 years major carriers will be out of business losing to smaller more flexible enterprises. Underwater stone here is an ability for networking that is actually greater for smaller enterprises like Juros Konsultacijos. While large carriers rely solely on the connections established before, small enterprises search for opportunities and new connections through various channels. Being flexible and creating extensive personal and business networks small freighting companies win over by getting better deals and rotating customer volume in relation to either business cycle or seasonality of shipping.